Description: Learn more about the Hard Rock Hotel & Casino Atlantic City from the people who are directly involved. 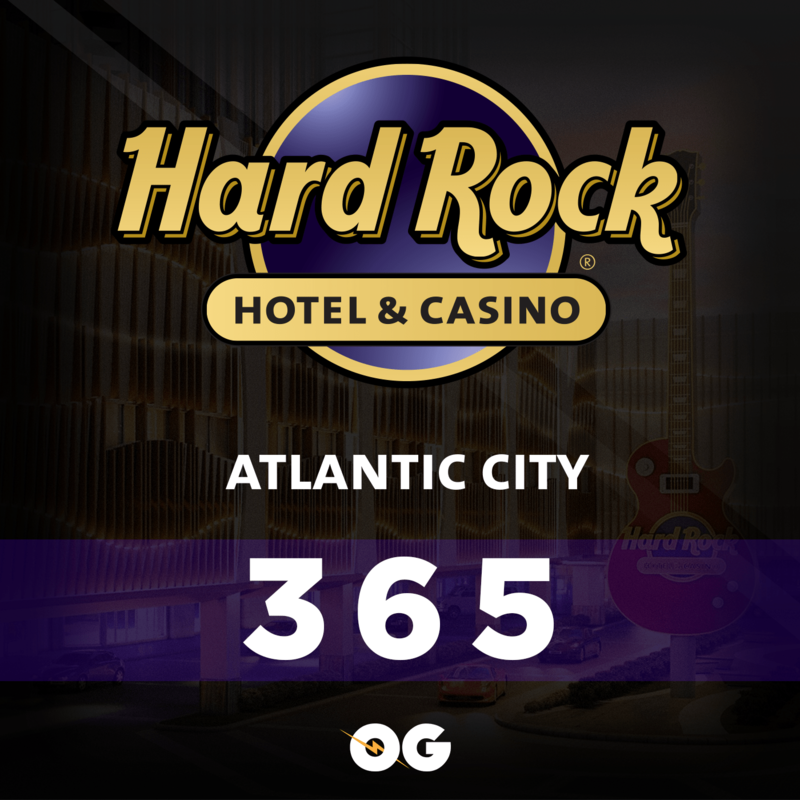 Set on 17-acres, with the legendary Atlantic City Boardwalk as its backdrop, the Hard Rock Hotel & Casino Atlantic City will dial up the AC excitement with world-class entertainment and a music vibe unlike any other. Bernie and Sid broadcast live from the Hard Rock Hotel & Casino Atlantic City with interviews and discussion.